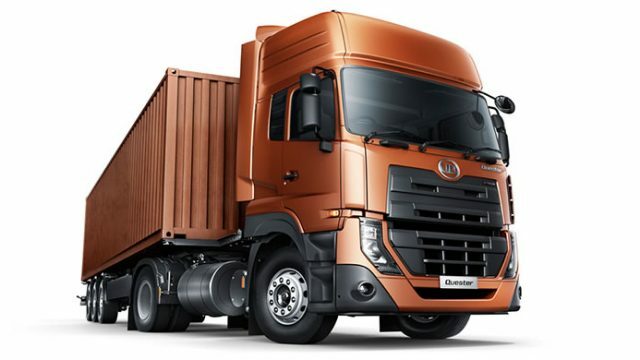 The UD Quester heavy-duty truck range is launched on Sunday, 1st July 2018 in Expo Center, Karachi. 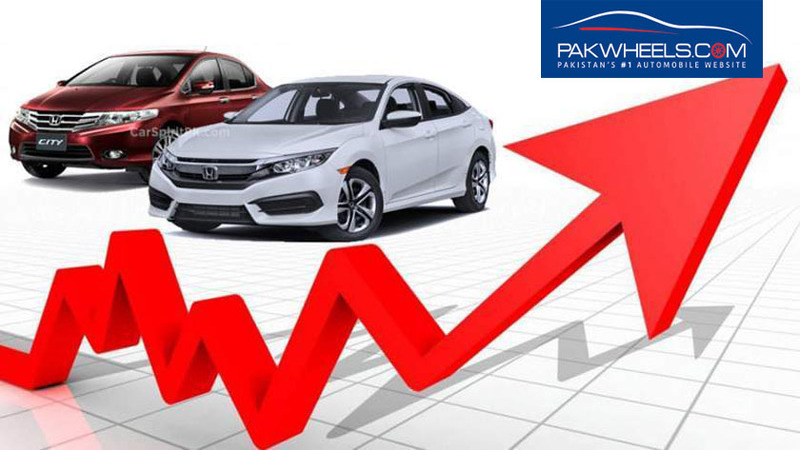 The auto policy 2016-21 and China-Pakistan Economic Corridor (CPEC) is proving to be fruitful for the local auto industry. Due to these developments, the new range of vehicles is being launched or introduced every now and then. The UD Trucks Corporation with VPL Limited has launched the Quester heavy-duty truck range in Pakistan. It is to be noted here that VPL Limited is the authorised distributor of UD trucks in the country. The Quester has a wide-range of products such as 4X2T, 6X2T, 6X4T, 6X4, 8X4 etc. While speaking at the event, the UD Trucks President (MENA region), Mourad Hedna said that they are excited about the arrival of Quester range in Pakistan. These trucks would undoubtedly be a game changer for UD Trucks in the country, he further added. More than 400 experts around the globe were involved in the manufacturing, designing and developing of these Quester Trucks, Mourad added. These trucks are specially made to handle heavy-duty works. Officials from Japanese embassy, Oil and Gas Regulatory Authority and National Highway Authority were present at the event. Let’s wait and see how these trucks perform in Pakistan.